BMF conducted the first activity for 2016 with an interactive workshop designed to help develop journalistic skills in writing, production and delivery of news content for TV. 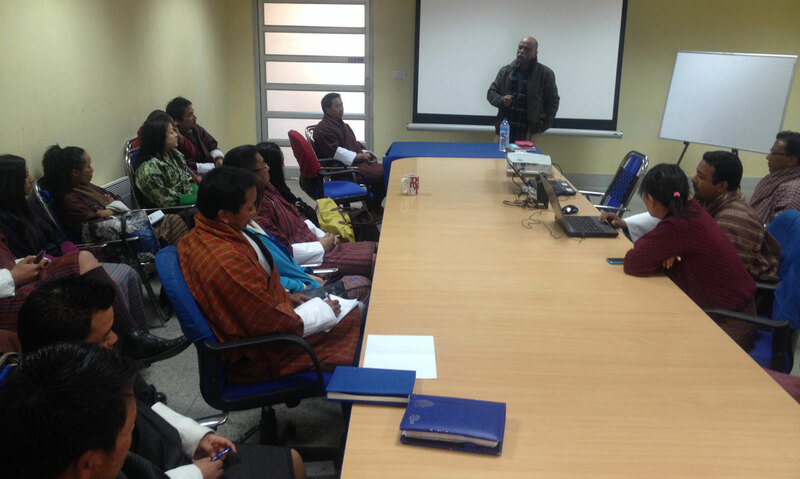 The workshop was conducted at the BBS complex in Thimphu for five days, with three days of course work and two days for individual or team coaching. A total of 19 journalists attended the training (6 male and 13 female).